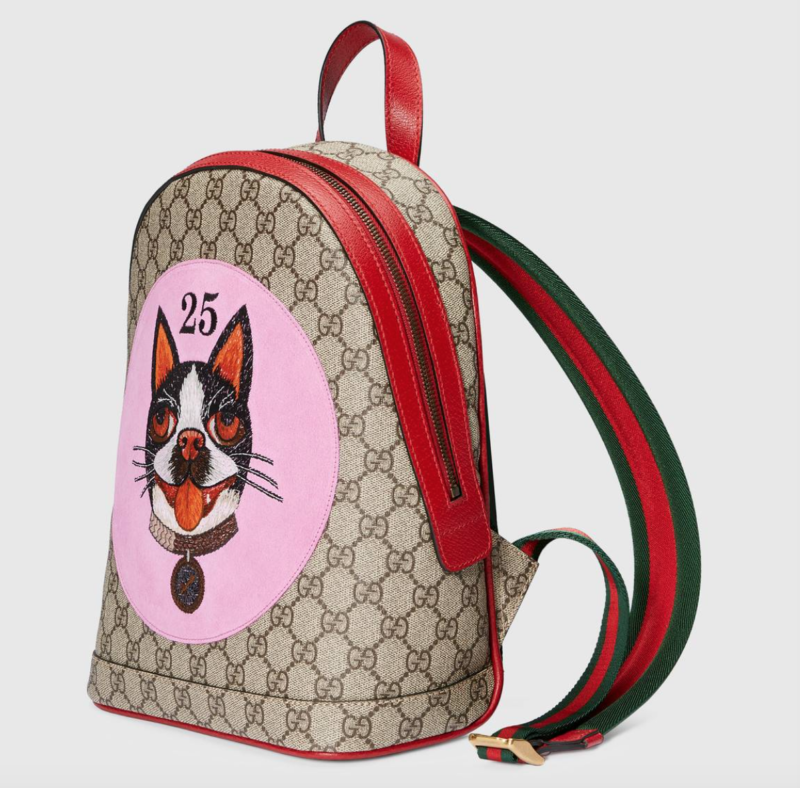 Are you ready to celebrate the Year of the Dog in high style? 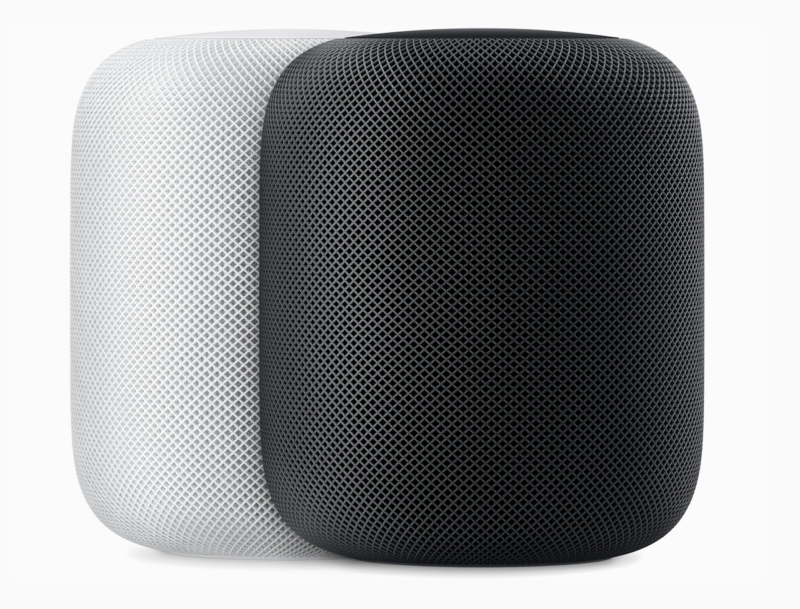 Clamoring to pre-order the Apple HomePod? 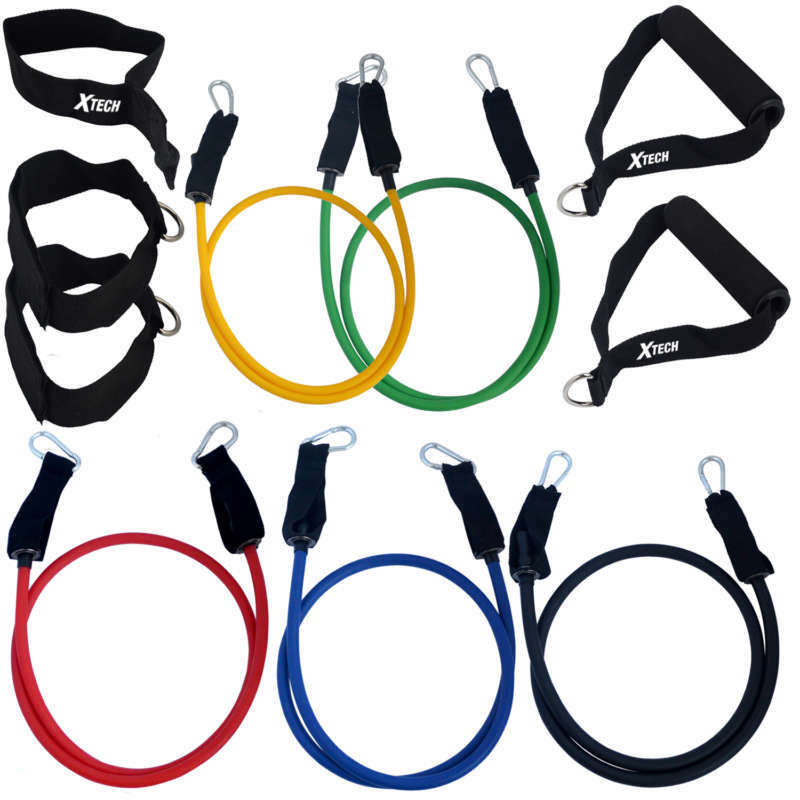 Maybe your workout routine needs to be easier. From affordable gadgets to high-end accessories, here are our must-haves for the week.